Ghost hunters and horror fans will dig Henry Fuseli, a Swiss Romanticist painter renowned for taking on the spooky and supernatural. A man of many interests outside of art itself, Fuseli made friends with peeps who introduced him to the realms of literature and psychology, the latter of which began to reflect in his artwork...in a very creepy way. He leaned towards the more agonizing and horrific narratives from the literature he read, unlike those happier artists who opted to depict the virtuous and historic moments instead. The gorier the better for Henry. It wasn’t just the monsters in scary stories that he liked, he was also infatuated with portraiture. The likes of Michelangelo, sculptor of macho-muscly dudes, inspired him too. This Renaissance-y influence is apparent in his paintings of chiseled, monumental men. If you’re into dudes in distress check out Death of the Strong Wicked Man by William Blake, who was a fan of Fuseli's work. But Henry was at his best when he painted the ladies. He really attempted to study the personalities of his models, so much so that he eventually got hitched to one. His marriage to the headstrong woman and his extramarital involvement with the early feminist Mary Wollstonecraft resulted in him famously saying: “I hate clever women. They are only troublesome.” Maybe that’s true…for not so clever men. 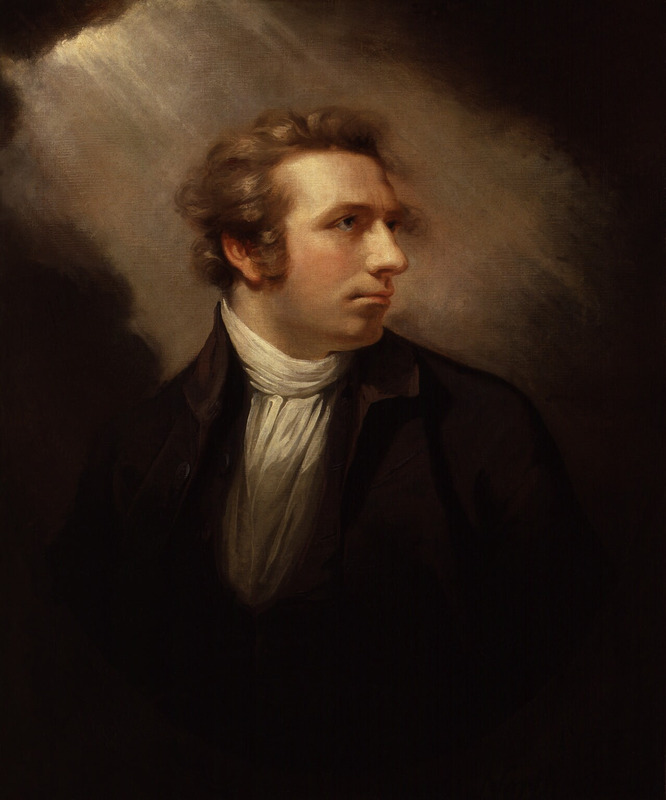 Check out the full Wikipedia article about Henry Fuseli. A gamer I am not, but a Pokémon trainer I am.